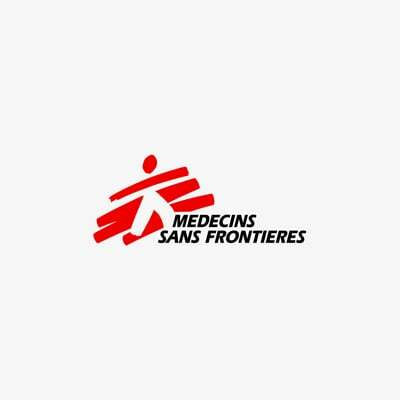 Médecins Sans Frontières (MSF) promotes a working environment free of harassment and abuse. Our leadership has unequivocally committed to fight abuse and to reinforce mechanisms and procedures to prevent and address it. This includes enhancing grievance channels at all levels of the organisation, and supporting victims and whistle-blowers. All staff are expected to abide by the movement's Behavioural Commitments. MSF’s first priority when misbehaviour is reported is the safety and health of the potential victims and of the whistle blower. Immediate attention is given to support the victim, which can include providing psychological and medical care, and securing legal support. The reasons for under-reporting are probably similar to those found in society at large, including the fear of not being believed, prevailing stigma, and possible reprisals. This is all the more acute in many crisis settings where MSF operates, such as conflict areas, where there is often a general lack of protection mechanisms for victims, a high level of generalised violence and impunity, and where populations may be highly dependent on external assistance. The size, turn-over and diversity of our staff require a continued effort to inform and create awareness about MSF’s policies on harassment and abuse, as well as all mechanisms available for reporting any abuse or harassment.